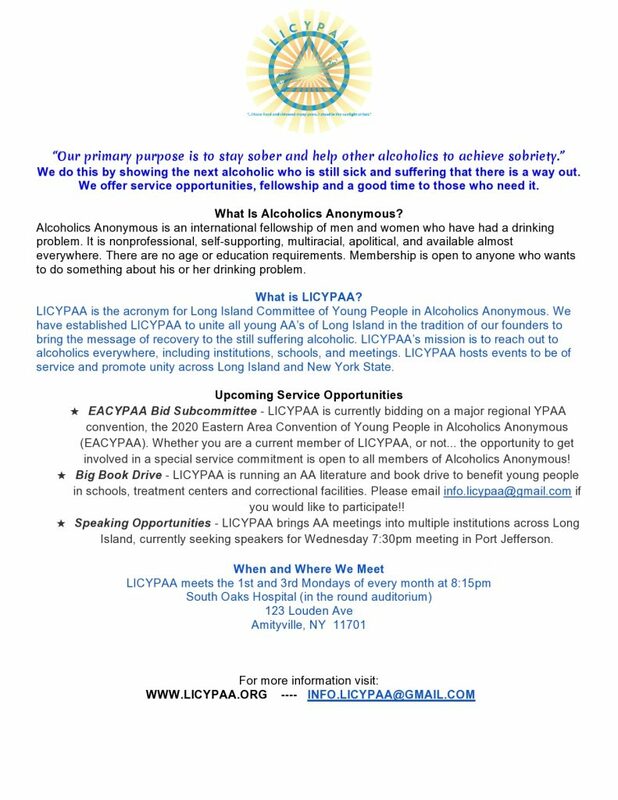 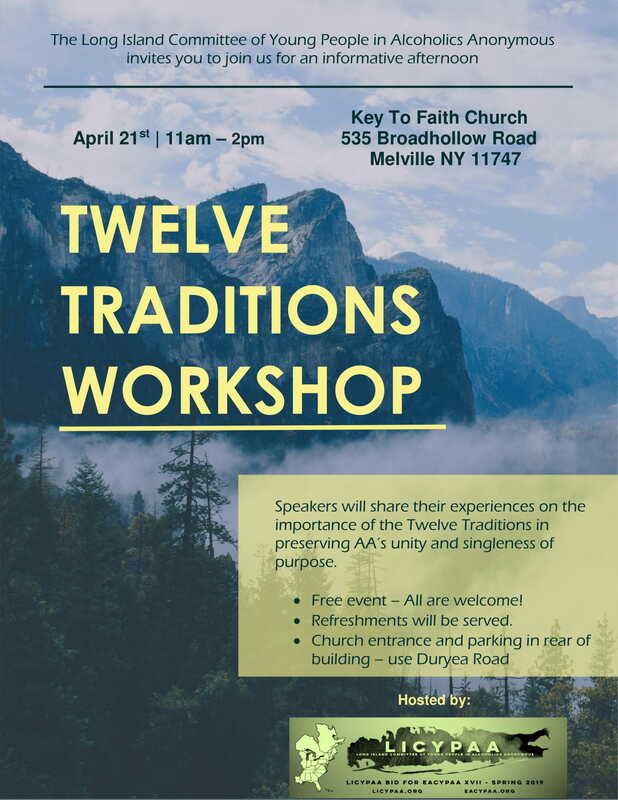 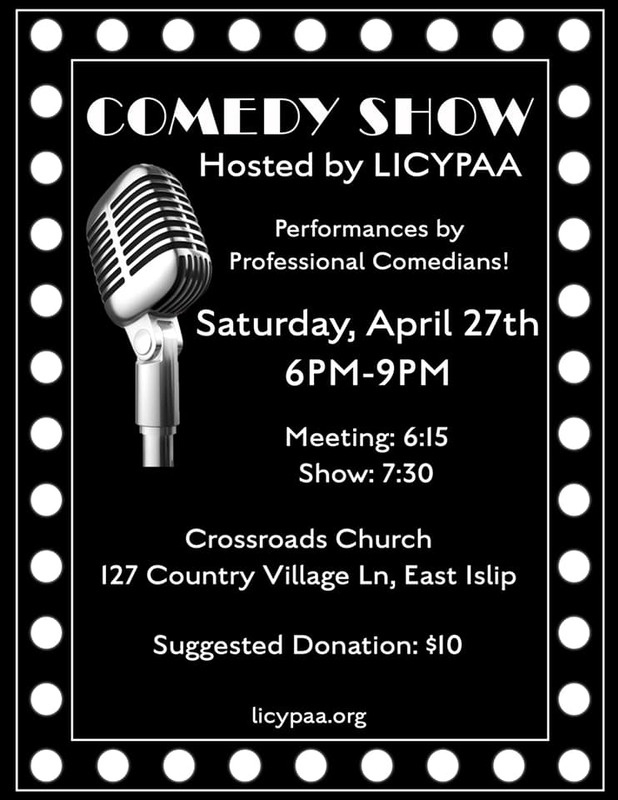 Next Saturday LICYPAA will be hosting a Traditions Workshop – April 21st from 11am – 2pm in Melville, NY. 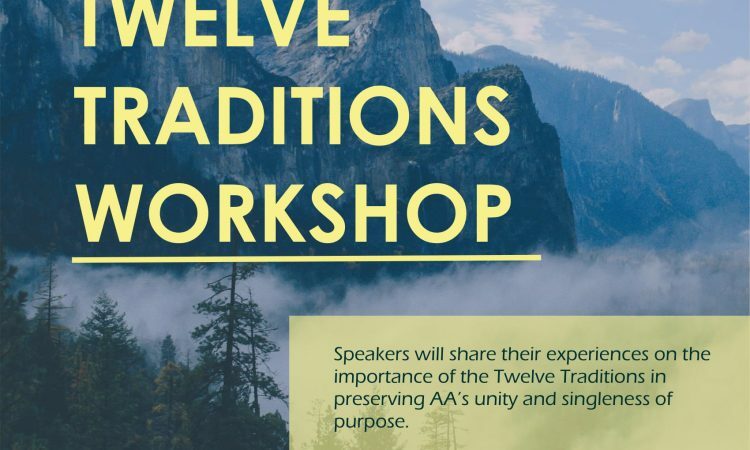 Speakers will share their experiences on the importance of the Twelve Traditions in preserving AA’s unity and singleness of purpose. 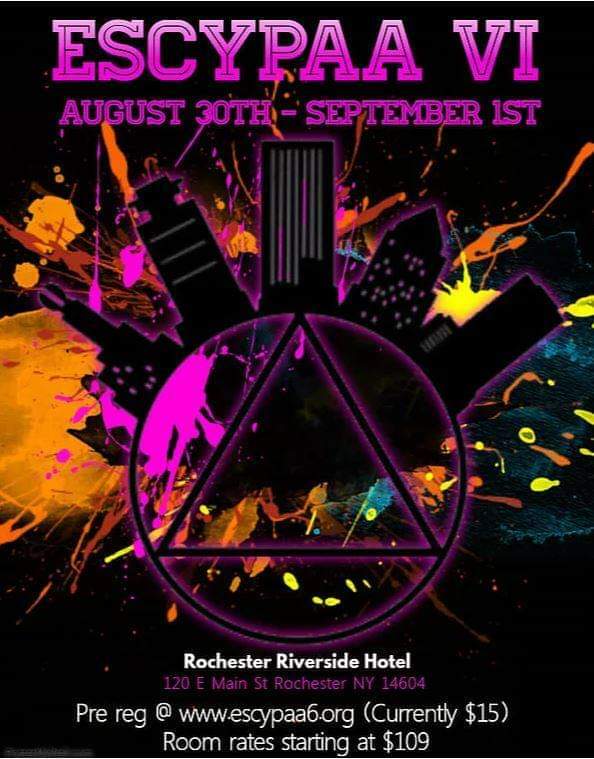 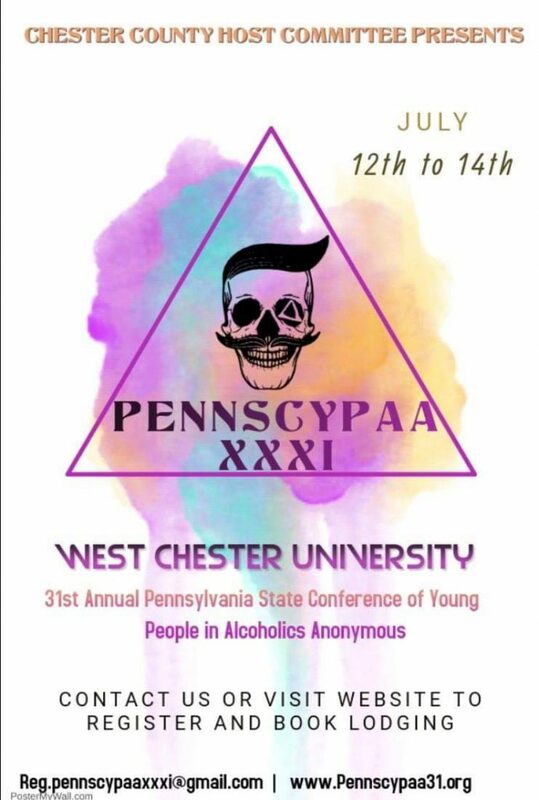 This is a free event, all are encouraged to come learn and share more about the Traditions Legacy of Alcoholics Anonymous. 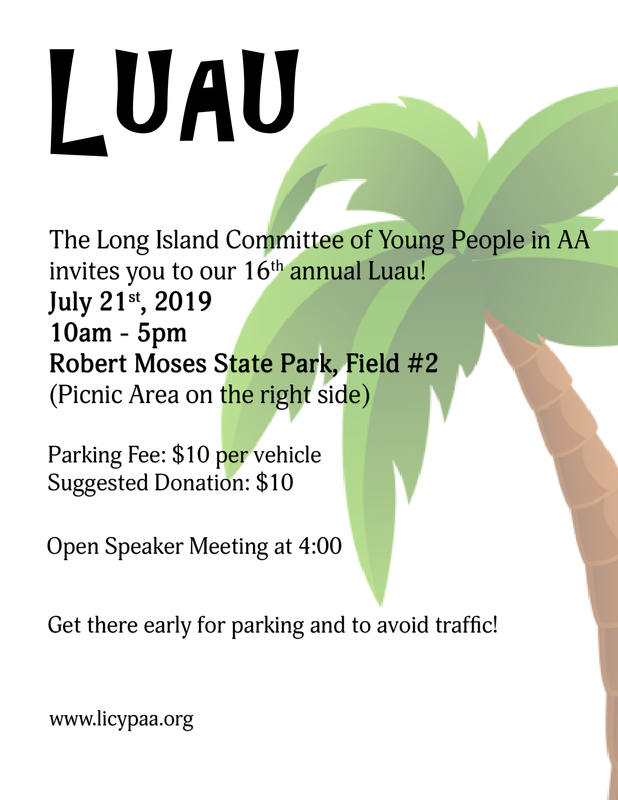 Coffee, refreshments and sweets will be served.